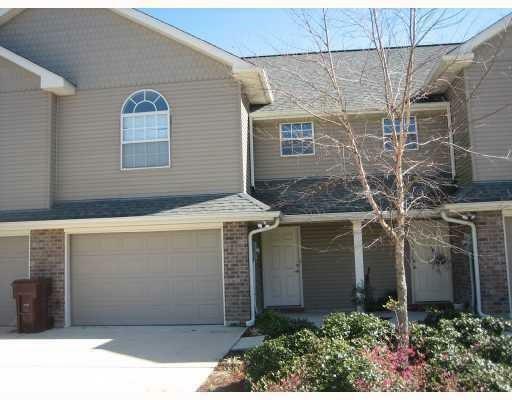 Fresh townhouse that is convenient to Mimosa feeder schools, Shopping and Hwy 90. Over sized single attached garage. Comes with washer, dryer, and refrigerator.